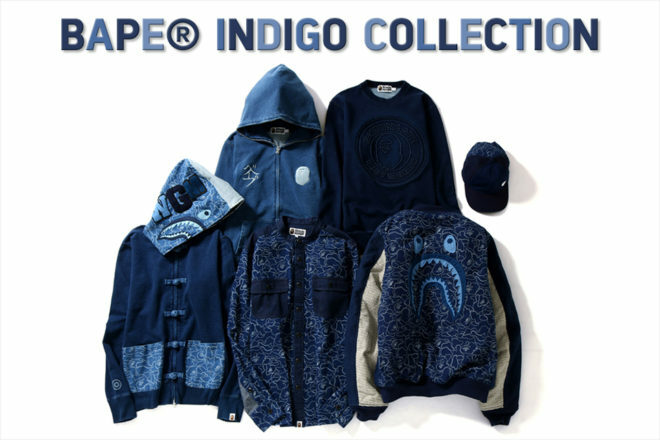 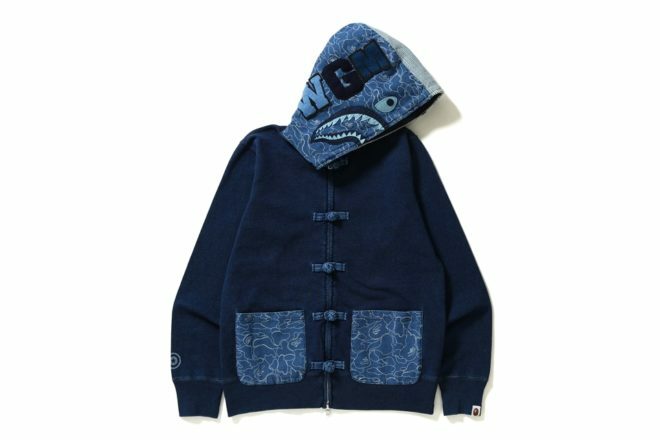 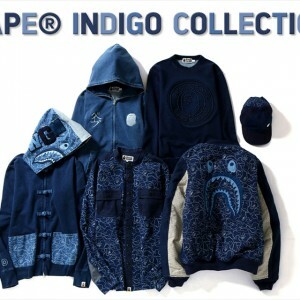 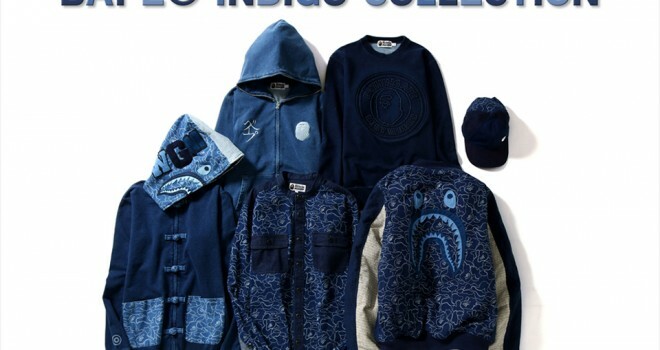 INDIGO SHARK FULL ZIP HOODIE COLOR:INDIGO MEN’S LADIES’ ¥29,800 +TAX. 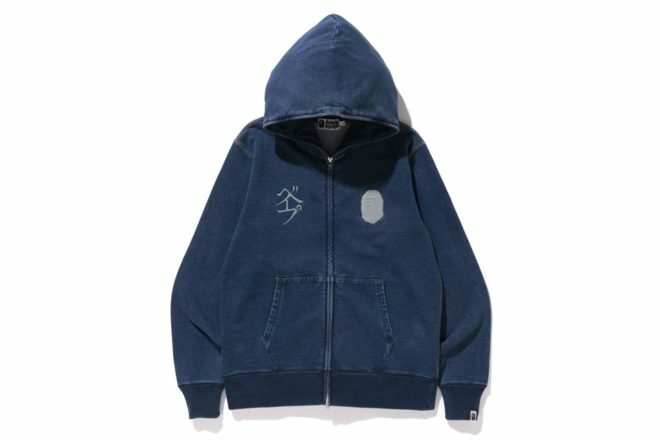 INDIGO FULL ZIP HOODIE COLOR:INDIGO MEN’S ¥24,800 +TAX. 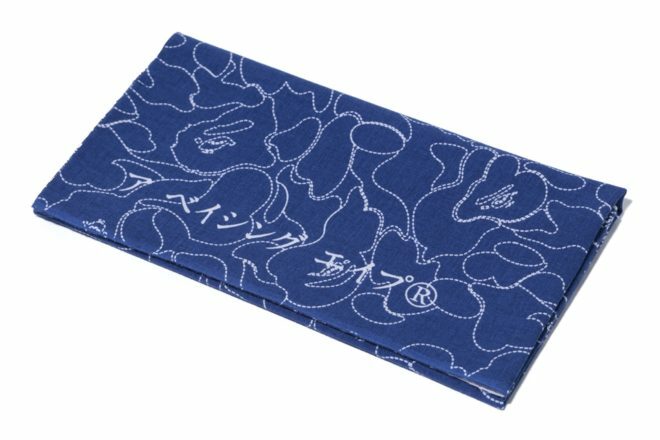 JAPANESE HAND TOWEL COLOR:NAVY MEN’S ¥2,800 +TAX. 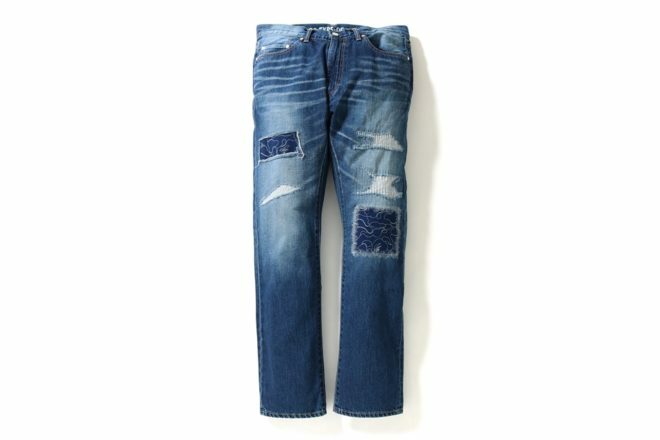 2008 TYPE-05 DAMAGED DENIM PANTS COLOR:INDIGO MEN’S ¥38,000 +TAX. 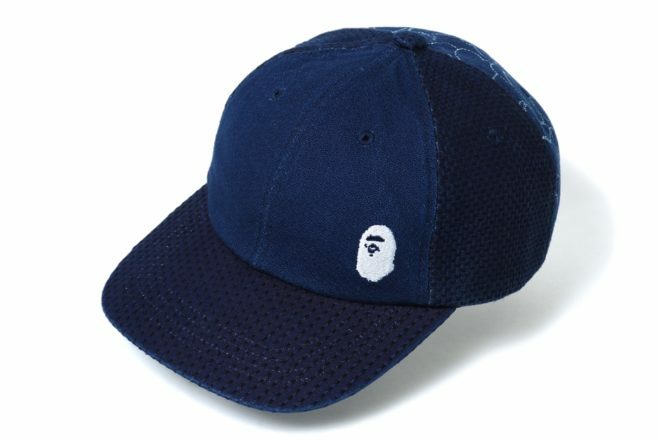 INDIGO CAP COLOR:INDIGO MEN’S ¥9,000 +TAX. 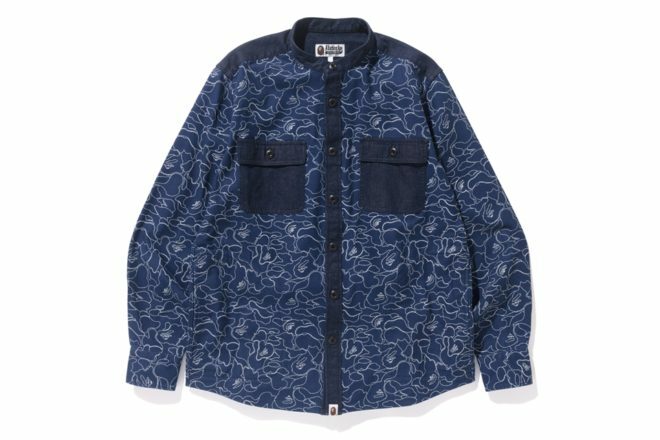 INDIGO BAND COLLAR SHIRT COLOR:INDIGO MEN’S ¥22,800 +TAX. 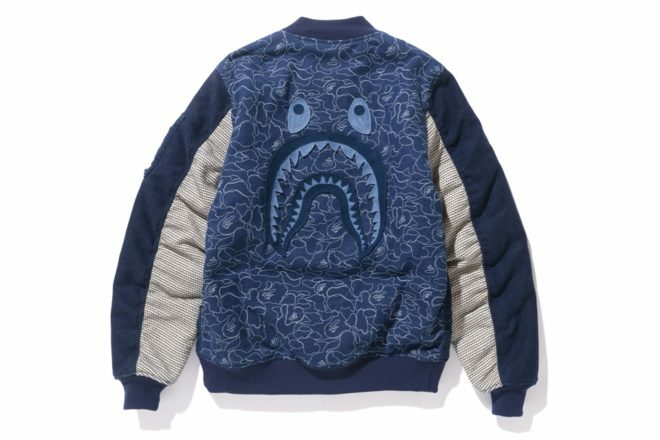 LADIES’ ¥21,800 +TAX.